If you’re planning a get-together for the upcoming Easter holiday, or for Mother’s Day or a spring bridal shower, you can use flowers to beautify your beverages and make them taste amazing. Flowers go great in lemonades, in particular. They offer a bit of lovely spring color and flavor that’s perfect for sharing with others. The following are some floral lemonades we love the most. Consider making these in small or large batches. 1. 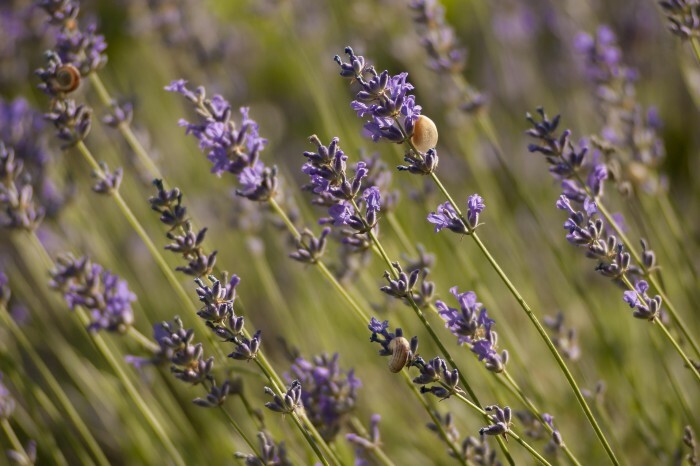 Place lavender flowers in a large pitcher that can withstand high heat. Pour boiling water over the blossoms. Cover with a clean kitchen towel and allow to steep for 10 minutes. 2. Strain the flowers from your water, discarding the them and returning the water to the pitcher when you’re done. Add cold water, lemon juice, and sugar. Stir until the sugar is dissolved. 3. Serve immediately over ice or chill. 1. Heat water and sugar over medium heat, just until boiling and sugar dissolves. Remove from heat. 2. Add hibiscus flowers to water and sugar mixture, and then allow flowers to steep until water is room temperature. 3. Strain flowers and reserve sugary water mixture in a large pitcher. 4. Add cold water and lemon juice. Serve immediately over ice or chill. 1. Bring water and sugar to a boil over medium heat. Remove from heat and add rose petals. 2. Allow water and sugar mixture to steep for about 20 minutes. 3. Strain out rose petals, reserving water and sugar mixture in a large pitcher. 4. Add lemon juice to mixture. Stir and chill for about one hour. 5. Serve over ice, if desired. Enjoy these spring lemonades and enjoy your gatherings with family and friends! If you’re planning a get-together for the upcoming Easter holiday, or for Mother’s Day or a spring bridal shower, you can use flowers to beautify your beverages and make them taste amazing.Flowers go great in lemonades, in particular. They offer a bit of lovely spring color and flavor that’s perfect for sharing with others. The following are some floral lemonades we love the most. Consider making these in small or large batches.